Are your organization’s spreadsheets too spread out to see the big picture? 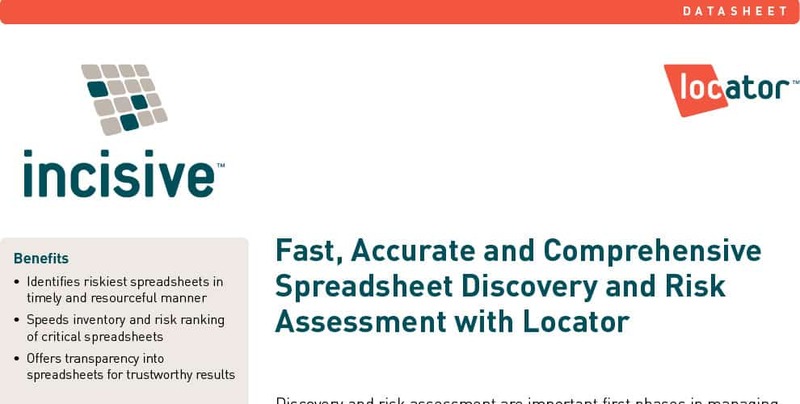 It’s quick and easy to create an inventory of spreadsheets with Locator. 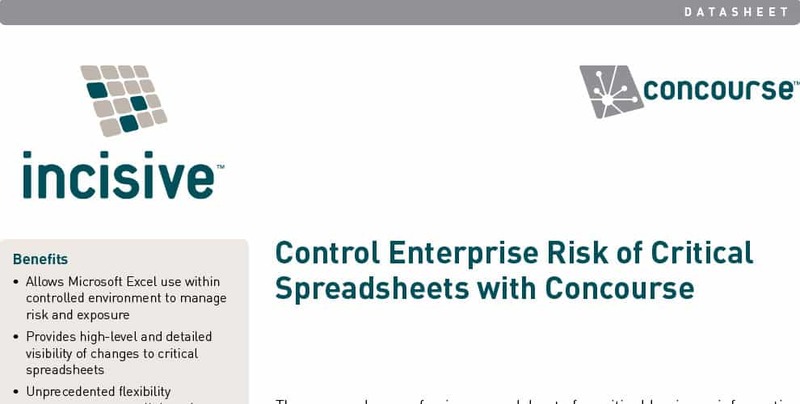 Manage, monitor and automate insight into risk from thousands of spreadsheets with this enterprise software solution. Using Excel? 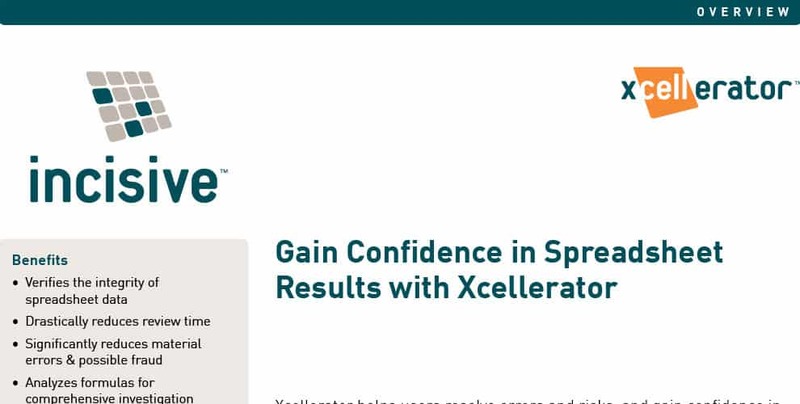 Be confident in your results with this easy to use spreadsheet analysis application.